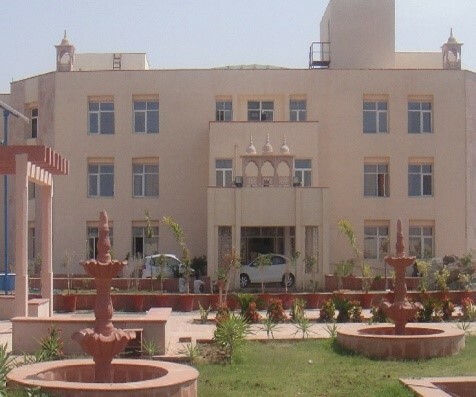 The Rajasthan government has proposed a three-year diploma course in petroleum engineering at the Government Polytechnic College in Jodhpur and is considering setting up a petroleum university in the state. During the question hour, Minister of state for technical education, Subhash Garg said the state government was also considering revision of the syllabus and introducing courses in mechatronics engineering and automobile design in polytechnic colleges. Apart from this, the government will open new polytechnic colleges for women at district level to provide quality education. The government has introduced a choice-based credit system from the 2017-18 session in Rajasthan Technical University, Kota. The university conducted 180 training programmes for students to provide them with better employment opportunity. Rs. 1 crore budget was proposed in the year 2018-19 to run the programmes. The minister informed that the government has signed MoUs with various educational institutes which have helped students in setting-up 13 start ups in the past few years.